Reduce The Amount of Meat and High Fat Dairy Products in Your Diet. 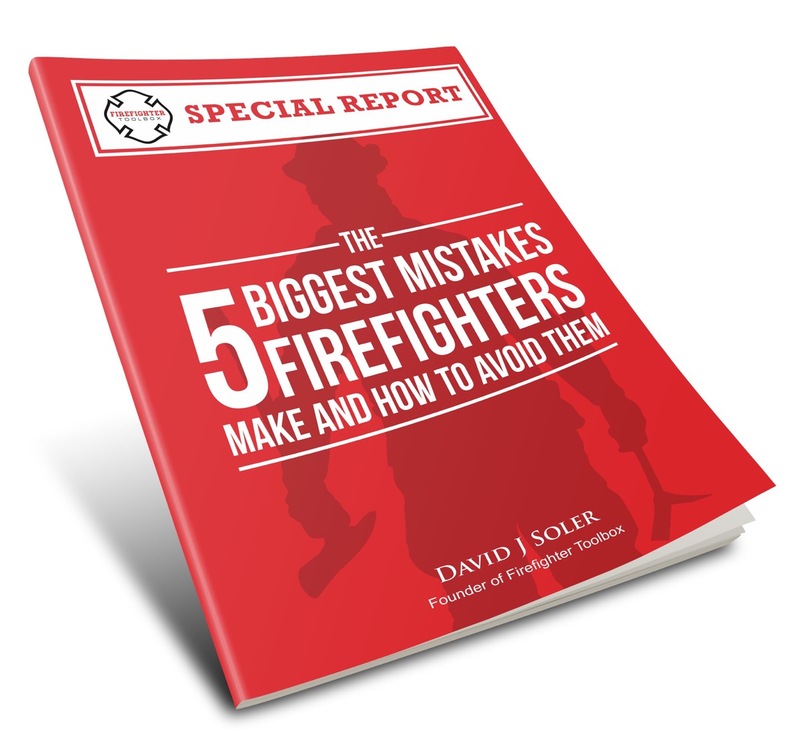 In this series I’m explaining the 5 most important things firefighters must do to avoid suffering a fatal cardiac event, because heart attack is still the leading cause of death in the fire service and these events are completely preventable. To start from the beginning click here. Because meat and dairy products are high in saturated fat and cholesterol, they majorly contribute to you having high cholesterol, which is one of the heart disease risk factors. You want to steer clear of this because firefighters who have poor cholesterol are more than four times as likely to die of a duty related heart attack compared to firefighters who have good cholesterol levels. Cutting your cholesterol by only 1% can reduce your risk of developing heart disease by 2-3%! It’s not necessary to cut out all animal products from your diet. If you simply choose leaner meats you will significantly reduce the amount of cholesterol you’re taking in. You can also cut back on your portion size of meat and, at the same time, eat more vegetables to make sure you feel full. Milk, cheese, yogurt and other dairy products in their full fat versions are very high in saturated fat and cholesterol. Fortunately, there is always a lower fat or non-fat version. There are also some great milk substitutes like almond or soy. It may take some getting use to at first, but this small change can really make a big impact on your cholesterol levels. Another benefit of cutting back on portions and choosing a lower fat option is that you’ll be taking in fewer calories because, no matter how you slice it, animal products are high calorie foods. This will help you lose weight which is another crucial thing you can do to avoid a heart attack. Read more about that in the second article in this series. Are you concerned that if you eat less meat you won’t be taking in enough protein?